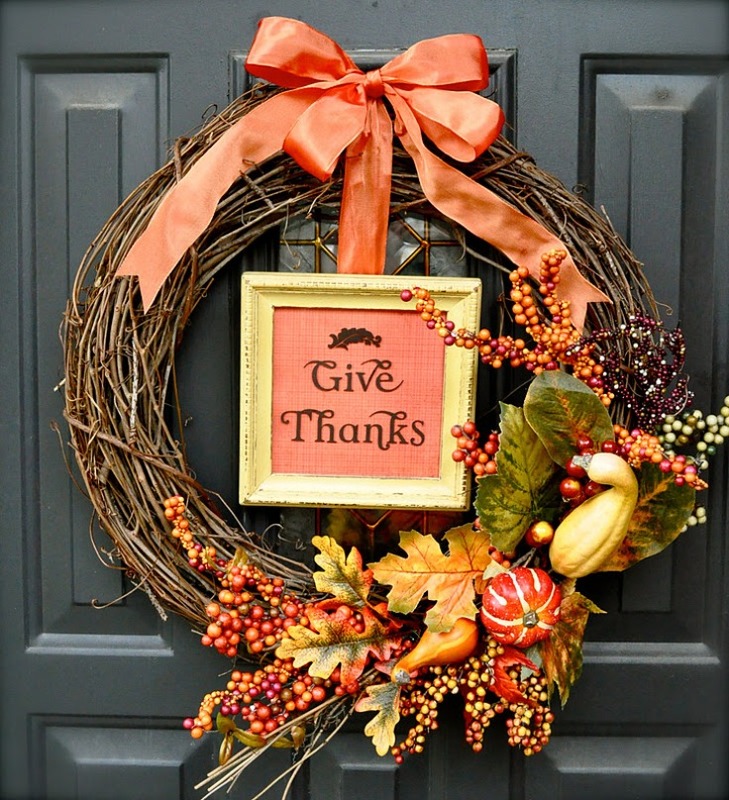 With a little over 1 month left till Thanksgiving, it is the perfect time to start thinking about how are you going to decorate your home for the Holidays. 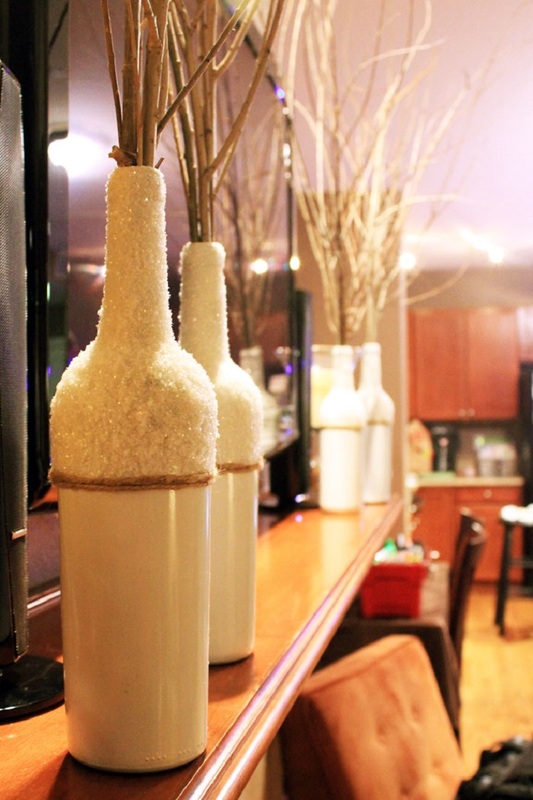 Instead of buying expensive decorations, try to make something by yourself this year. 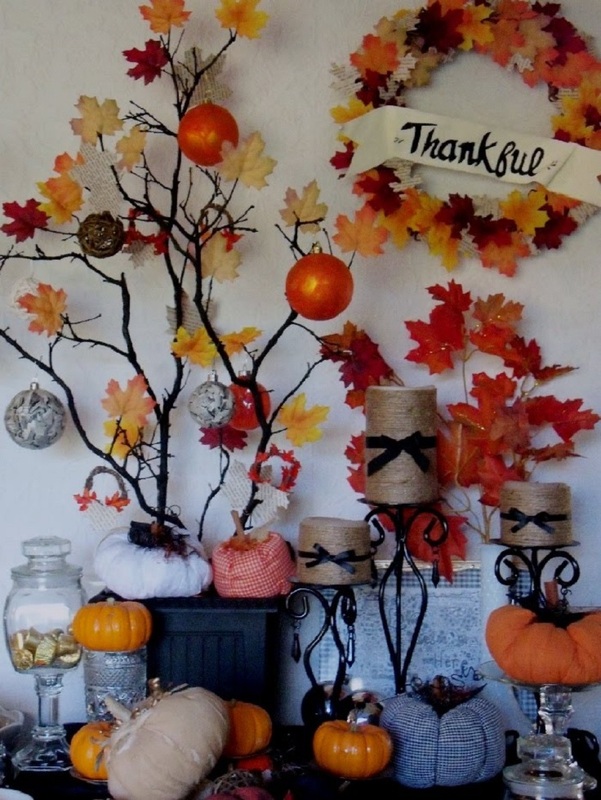 It can be fun and creative. 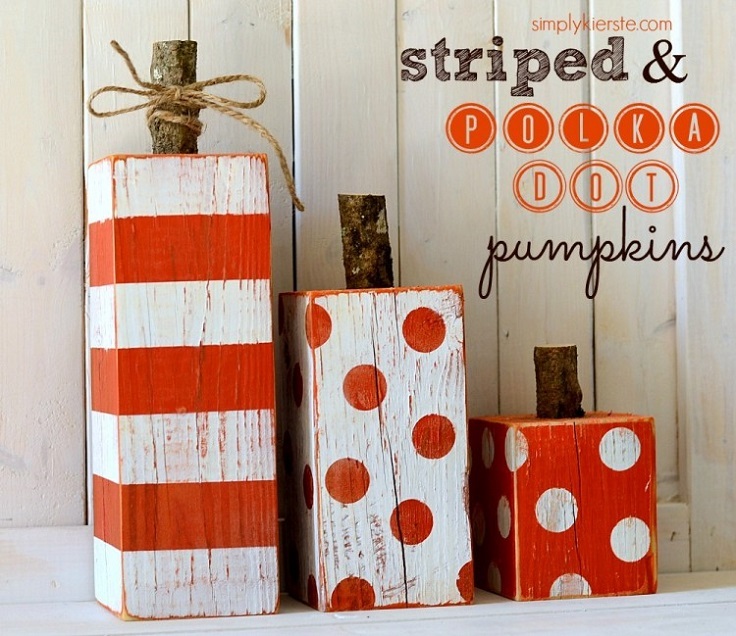 Not sure what to do and where to start? 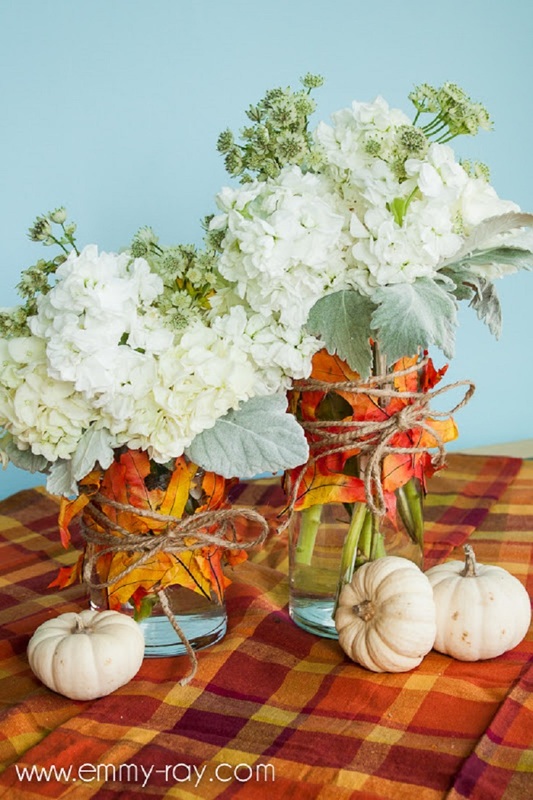 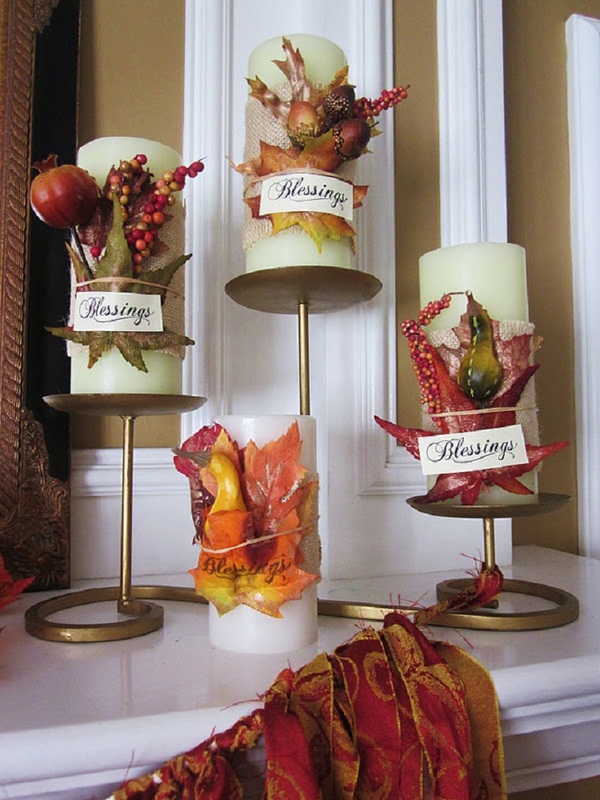 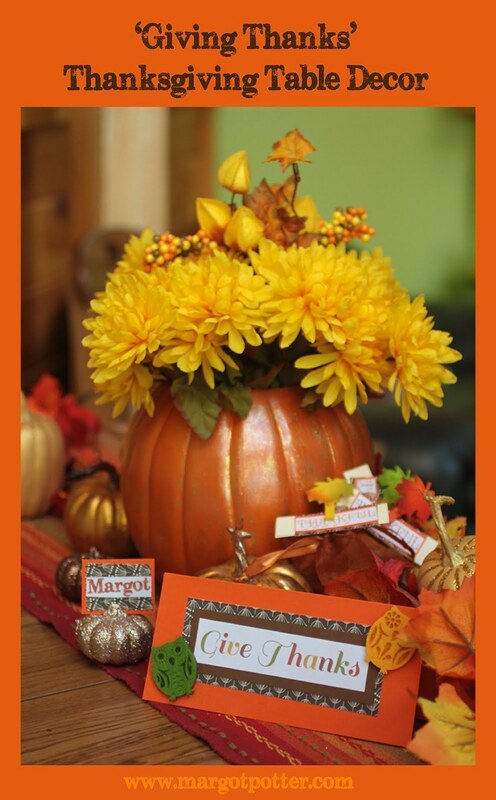 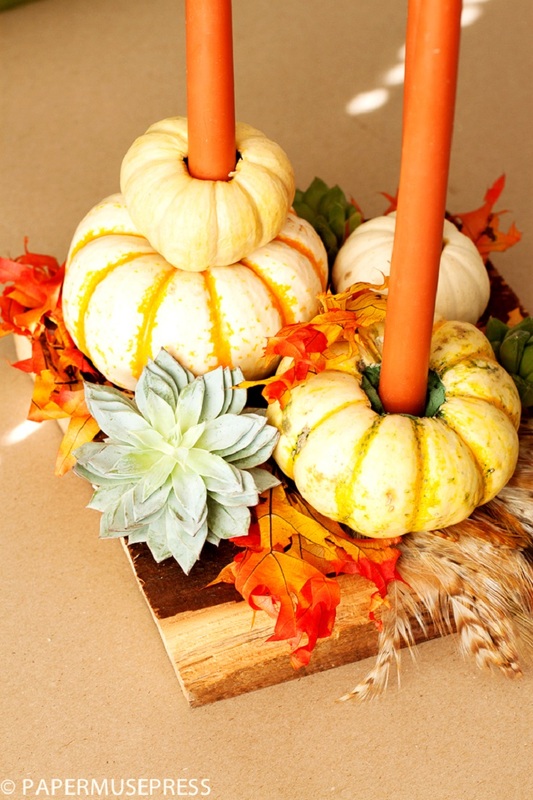 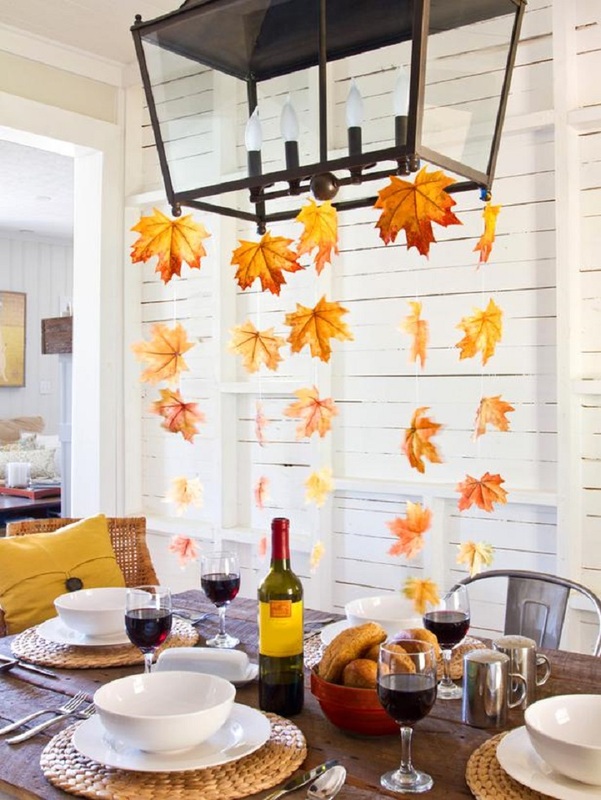 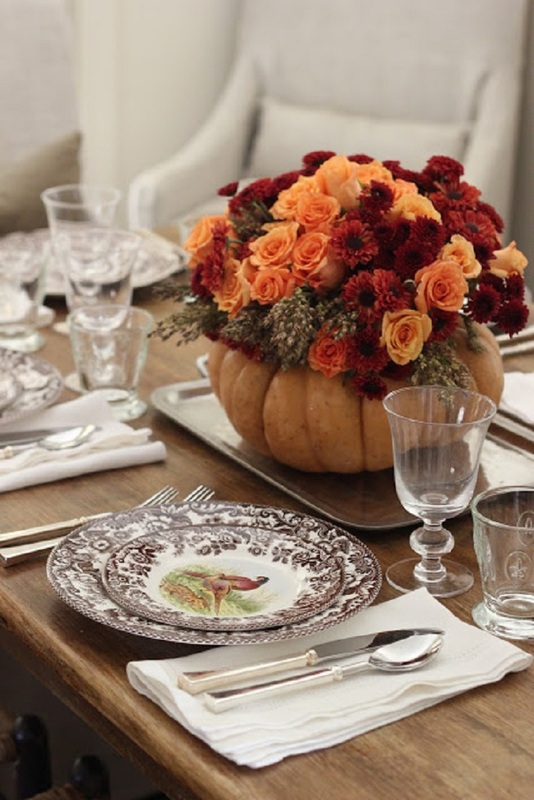 Here are The Top 10 Creative DIY Thanksgiving Decorations to inspire you!